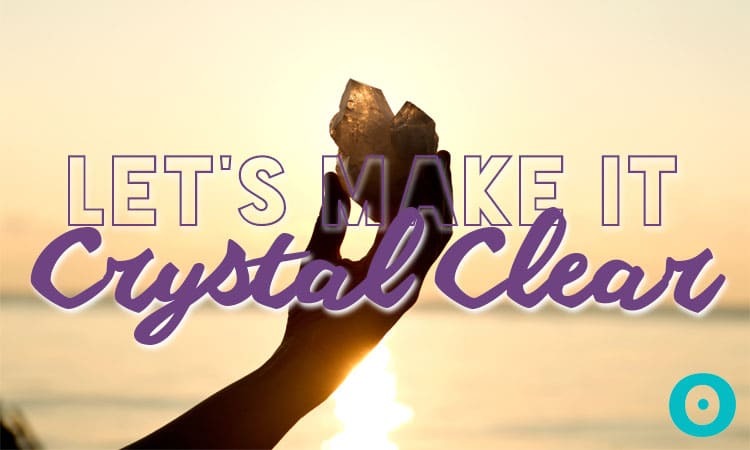 Incorporate chakra crystals into your practice and everyday life, both as a yoga student and yoga teacher to improve certain ailments and blocks as well as connect with others. Whether you’re a new yoga teacher or not, we all go through these slow times. So what gives? How do you retain yoga students and keep them coming back? Being a good yoga teacher has a lot to do with the energy you emit. And whether or not you’ve been attuned by a Reiki energy healing, you still have the capacity to transfer positive energy by following these tips. Incorporating these essential oils for spring into your practice can allow you to reach new yoga heights on an invigorating level. While studios are popping up across the country, these 10 cities are the top yoga-friendly cities in America that you need to visit. Soothe and relieve sciatic nerve pain without medication by practicing these 8 simple yoga poses tailored to sciatica relief. Gain some insight into dizziness during yoga and prevent it from happening in your next yoga class with the following tips. A few wrinkles are to be expected as you age, but with these Ayurvedic remedies for anti-aging you can easily prevent their proliferation.